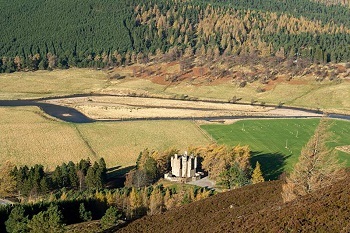 Since 2007, the castle has been operated by the community of Braemar on a 50 year repairing lease from Invercauld Estate. 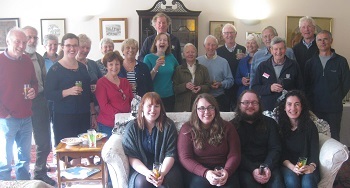 The Directors of Braemar Community Limited manage the castle on behalf of the village and volunteers act as guides, work in the shop, tend the garden, organise and help with Events and look after the myriad jobs that running a 17th century castle involves. 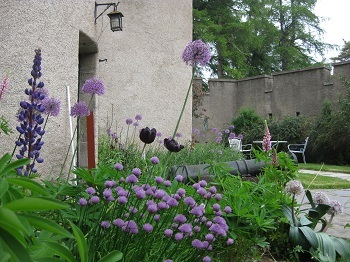 The keys were handed over to the community of Braemar in February 2007 and volunteers worked through the next year to prepare the castle for reopening. Much has been achieved, but much still needs to be done. Around half a million pounds has been raised so far. The roof is now wind and watertight and the precarious chimneys have been repaired and we are able to light fires again in the Dining and Drawing rooms, perfect on colder days. We are now preparing to raise money, and apply for funding, to repair the harling, the rendering which covers the Castle walls, improve the grounds and build a Visitor Centre with 21st century facilities. 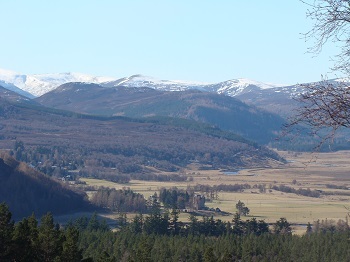 Formed to ensure the viability of Braemar through sustainable development. Braemar Community Ltd was set up in 2004 to undertake the development and operation of major projects on behalf of the community. Since then the company has been responsible for the construction of 2 new footbridges; the creation of a new footpath to link the new Cluny bridge with the A93; an investigation into the feasibility and reinstatement of the hydro scheme at Corriemulzie; the planning of a major extension to pedestrian access to the Cairngorms by a new bridge over the river Dee and the restoration of the cruck framed cottage with hingin' lum at Auchtavan in Glen Fearder which was completed in June 2008. 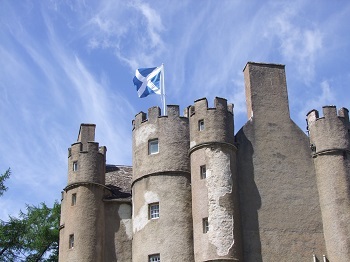 The current major project is the restoration and operation of Braemar Castle. A lease deal with Invercauld Estate was negotiated and completed in February 2007 when BCL took over the castle on behalf of the community. Volunteers are involved both in the day to day operation of the castle as well as in fundraising for the restoration and conservation work. To date £500,000 has been raised, which has allowed urgent repair work on the roof to be completed. Fundraising will continue to improve facilities, to build a Visitor Centre and improve the grounds. The company is managed by a Board of Directors – Simon Blackett (chair), Dave Chandler (treasurer), Sue Harper, Alistair Hubbard, Glenn Perkins, Doreen Wood (vice chair), and Rhi Turner and Airni Blueman.